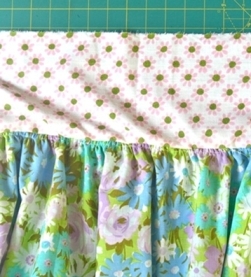 Amanda from The Modern Marigold guest blogs in the Sewing 101 series at Pickup Some Creativity with a tutorial all about gathering fabric. If you’re new to sewing and have been wondering how to make ruffles, be sure to check this out. Get the tutorial.